MES wins Smart 50 Awards 2015! 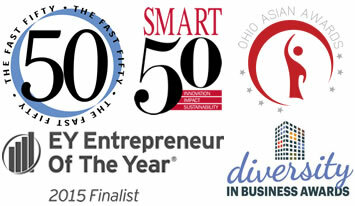 MES, INC is selected as a member of the 2015 Smart 50 Awards, presented by Oswald. Hiten Shah, owner and President of MES, Inc. believes that human beings have unlimited potential and he is the living proof. Hiten innovates and creates long-lasting impact with the organization has led to long-term Sustainability. MES differentiates itself from its sourcing or transport/logistics competitors by being a full-service provider of global manufacturing and supply chain management services. We source manufactured components from across the globe, maintain warehouse facilities in several locations. 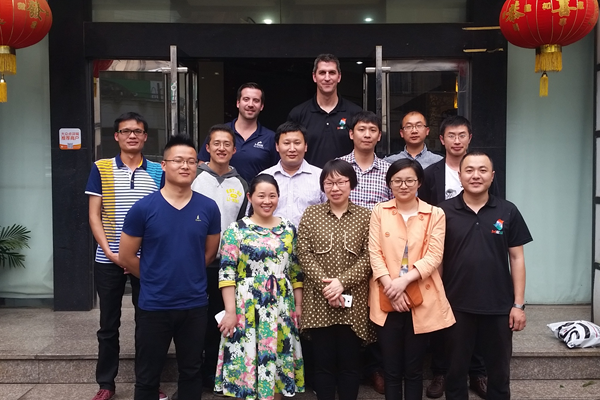 We help many North American OEMs by managing the entire outsourced manufacturing process. MES Receives Inc 500 Award! Columbus OH, Aug 11, 2015 – MES, Inc. is proud to announce that it has received the Inc. 500 Award for the 4th year in a row. The Award confirms that MES, which offers clients global sourcing and supply chain management services, is among the fastest-growing private companies in the U.S. Based on its 3-year sales growth of 1,514.7 %, MES ranked No. 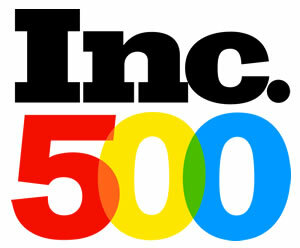 305 among the 500 companies chosen by Inc. magazine. Inc. 500 list measured revenue growth from 2012 to 2014 and MES was among the 14 companies ranked in the Logistics and Transportation Category. Qualifying companies are U.S.- based, privately held, and independent. Revenue in the initial year must have been at least $200,000, and revenue in the most recent year must have been at least $2 million. The Inc. 500 list is featured in the September issue of Inc. Magazine. Visit the Inc. 500 website for more information.